The Svyatoshyn-Brovary line was out of work for about half an hour. Trains stopped for a while in the Kiev metro today. According to passengers' accounts, there was no service for about 30 minutes, starting from 1800 local time. 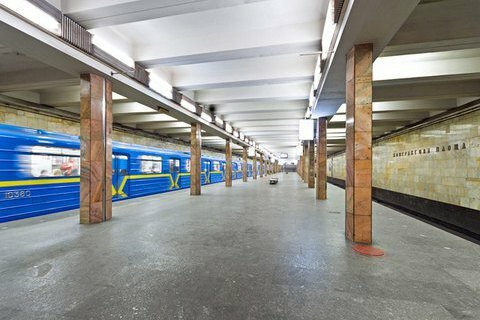 The press service of the Kiev metro blamed technical reasons for the stopped traffic. According to preliminary reports, one of the trains had to stop after its brakes got blocked.